High Peaks Pure Earth has translated more poems to Obama. 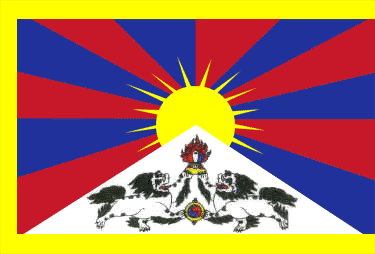 Our previous post was a long poem that had originally been written in Tibetan. 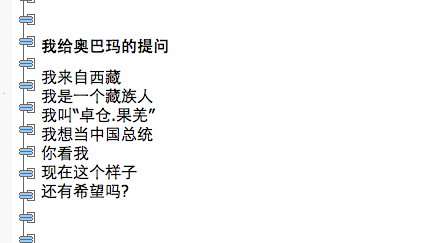 The amusing short poem below was originally written in Chinese by a Tibetan and posted on his blog on November 22, 2009.